It's been nearly a year since I went full time with photography. Some days it feels like it's been just a few months, and other days it feels like it's been ten years. The past year has been full of every emotion known to man - I've felt intense loss, as well as joy. I've cried tears of sadness, probably more in the past year than I have in my entire life, and I've also laughed until my stomach ached and tears of happiness ran down my face as I tried to catch my breath. I've lost friends, and gained new ones. This year I've had opportunities that have changed the way I feel about photography. Experiences that have changed me as a person. Relationships that have built me up, and relationships that have left me broken. Most of all though, I've realized who, and what really matters to me the most. I've realized that doing what you love is the thing that keeps you moving forward when you are exhausted, but that sometimes you also need friends and family to hold you up along the way. 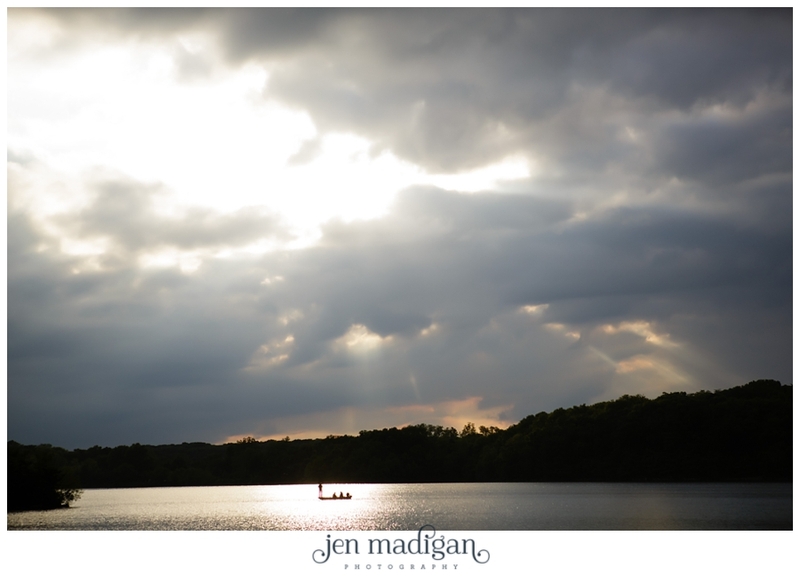 Things will be changing a little bit at Jen Madigan Photography over the next year. I've realized many things about myself, and the direction in which I want my life and business to go moving forward. I want to go back to the reason that I started this - to tell people's stories in a natural, timeless way. I want to tell YOUR story, not someone else's that you saw on Pinterest. I want to know my clients, and I want to photograph their families as they grow. I want my business to be personal, because that connection is important to me. I also want to thank everyone for your incredible support, opportunities to try new things, and for trusting me to document some of the most important times in your lives. So many of my clients have become friends, and I'm so grateful to know each and every one of you. I couldn't do this without you, and I can't wait to continue to photograph you all for years to come. Congrats on fulltime year one! Keep up the awesome work!